Pack up the taste of summer by preserving it in your freezer. Avoid waste and save money during the winter months by freezing freshly picked garden vegetables. Nothing beats the taste of fresh summer produce, and while there are many preservation methods available to conserve the bounty of the season, options such as fermenting and pickling alter the taste of ingredients. 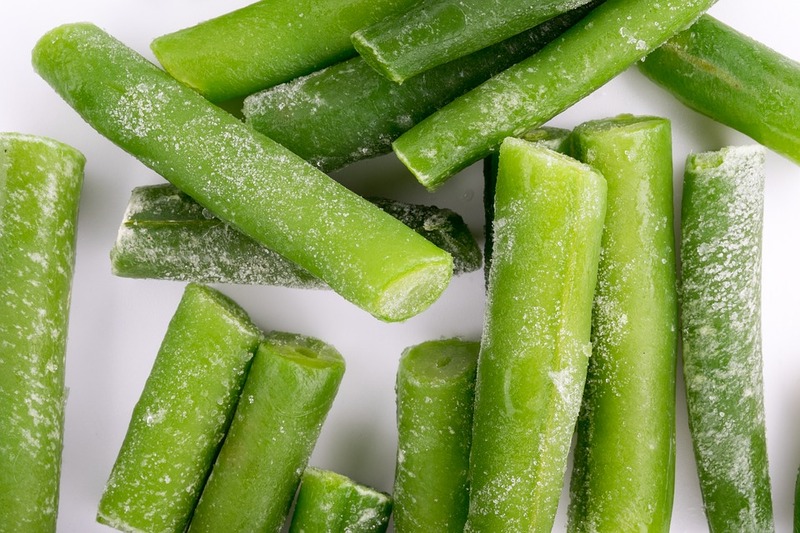 Freezing vegetables is simple, straightforward, budget-friendly and requires very little time commitment. Blanching is the best method for freezing your produce. You can also opt to go the super simple route and just dump whatever you’re saving into zip locks, but the food won’t keep as long. Properly stored, garden produce can last up to a year in the freezer. When the time comes to preserve the harvest, make sure you’re freezing fresh items to ensure the best taste. Think about how you plan to use these frozen bags of goodness and pack and organize accordingly. Want to use these frozen ingredients in fall soups? Chop them up to cut down on prep time later. Fruit – let’s not forget that fruit is easy to freeze. Use for pie filling or smoothies. Use freezer-safe bags or containers when storing prepared food in the freezer. You should also try to get out as much air as possible when sealing your chopped produce in bags. When the harvest is coming in at full speed, and you have too much produce to handle, freezing is a viable option for preserving what you have on hand. Storing veg in the freezer allows you to enjoy tasty summer treats when snow and colder temps come along. While everyone around you misses vine-ripened tomatoes and freshly shucked corn, you’ll still be enjoying the flavors of the garden. And grabbing home-grown peas and corn from your freezer is much cheaper than heading your local grocer’s frozen foods section.